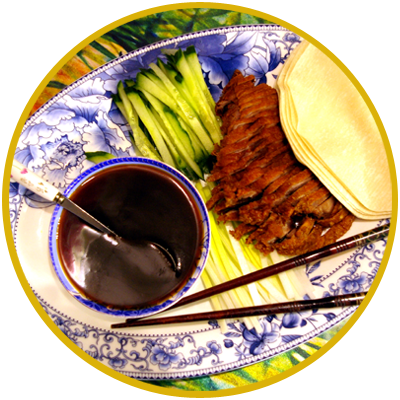 A Swansea based Chinese restaurant serving truly authentic Chinese cuisine. We encourage all our customers to Book A Table online – it’s free, and the service allows you to reserve your place even when we are closed! Just click on the button on the right and complete the steps – it takes less than two minutes! PLEASE NOTE: Due to the high demand for our restaurant, we should advise customers that we can only hold a booked table up to 15 minutes beyond the agreed booking time and that, where demand determines, we will be entitled to re-allocate your table to walk-ins. Due to new Data Protection laws being introduced in the UK in May 2018 we will be unable to write to you, unless you have ‘Opted-in’ to our ‘Friends of Gigi Gao’s Favourite Authentic Chinese’ database. This means, there is a very real danger that you won’t learn about our new events, ventures, offers and activities until it’s too late, as our members will get priority notification. In addition, the changes to social media platforms, and particularly Facebook, are detrimental to all restaurants’ promotional activity as they force small businesses down the ‘pay-up or don’t reach your audience’ route. As a consequence we are intending to place less reliance on third-party social media platforms in favour of greater activity through this, our self-owned and self-controlled website. In the circumstances we’d appreciate if our customers would opt-in to our ‘Friends of’… club by subscribing to our group HERE, BEFORE OR AFTER BOOKING YOUR TABLE – it will barely take you 30 seconds. Alternatively you can visit the Join Us menu button on the home page. Thank you so much for your co-operation. Copyright © 2019	Gigi Gao's Favourite Authentic Chinese. All rights reserved.